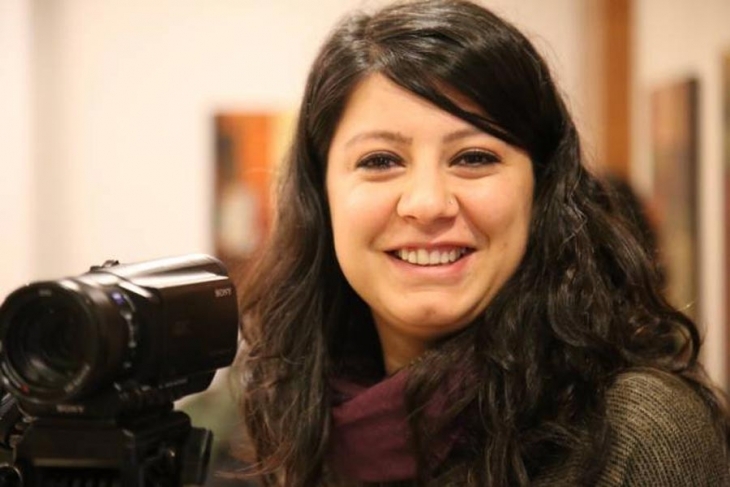 Duygu Erol, a reporter with the Jinnews news agency said she was asked to work as a spy while she was under police custody last week. Detained along with 10 others over terror charges on March 20, Erol spent 4 days before being released on judicial control. “Have you ever though why you are here even though you posted nothing on social media? Think about all that other journalists write and they are free. Because they work with us.” Erol quoted them as elaborating.